Fear of pain is one of the main reasons which make people avoid the dentist’s office. Today, through the use of strict protocols, I can guarantee wisdom tooth extraction without pain, even in a single session. The procedure is painless and can be done in 45 minutes to an hour. 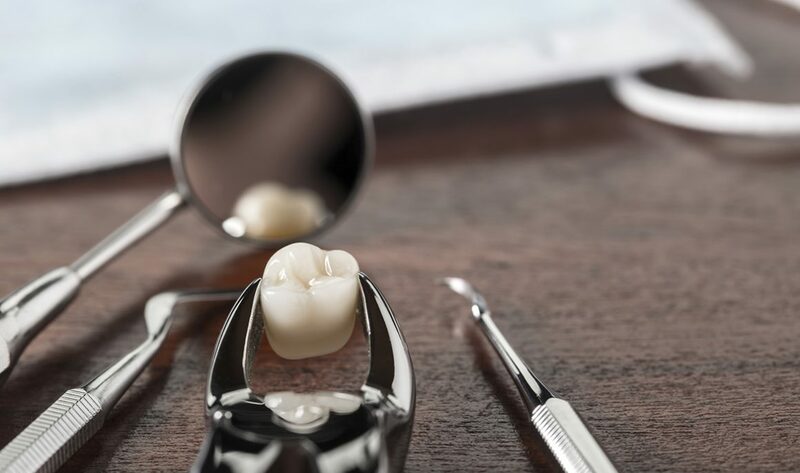 The cost of wisdom tooth extraction depends on the procedure; that is, whether it is a simple extraction or one done through a surgical procedure. 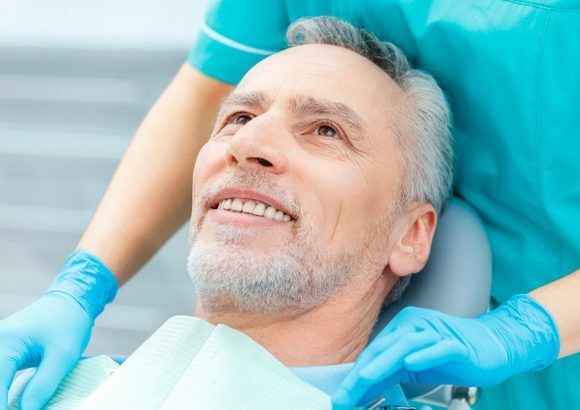 It is possible to extract wisdom teeth under sedation, at an additional cost. Ideally, an assessment appointment allows analyzing the case and providing a more detailed budget according to your needs.